Festive Party Inspiration in a Little Book! 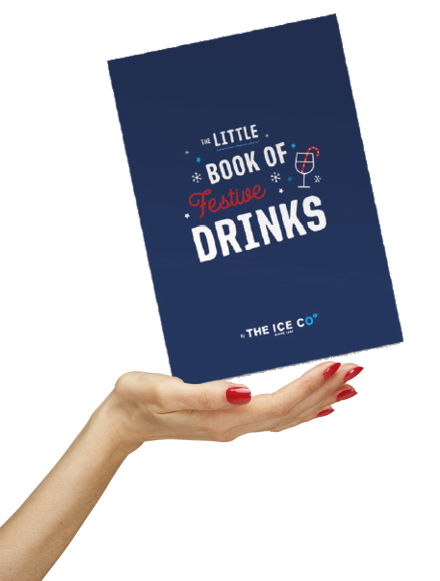 At The Ice Co we like to think we know how to make a good drink and throw a great party, that's why we have created this little book to give you inspiration and tips for the festive season. 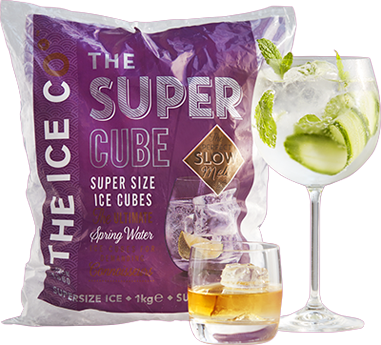 From gin dosed cocktails to alcohol free alternatives plus an abundance of indulgent festive drinks. 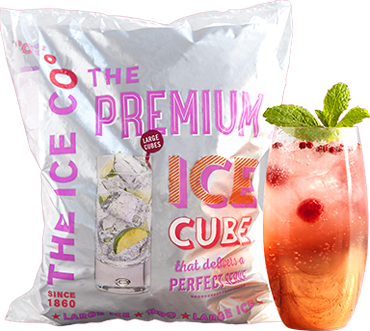 We have also teamed up with The Cocktail Guy and TART London for hints and tips. As a Christmas treat to you we are giving away a limited amount of books...claim yours via the form below now! Closing date:Closes when books are claimed or 21.12.18 at 12.00pm, whichever is first. Enter your details below and we will post the book straight to you. 1 free book per person. 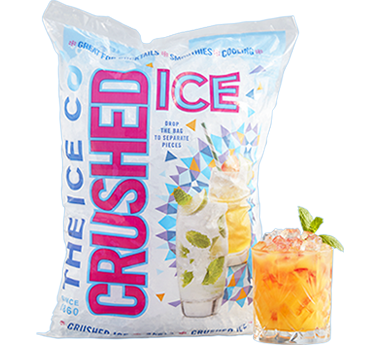 Would you like to be added to our mailing list to receive monthly emails about The Ice Co products, latest news, recipes and future competitions? GB18+ only. First come first served basis, once all books are claimed the giveaway closes, or on the 21.12.18 at 12.00pm if not all claimed. Entry details & full terms at www.theiceco.co.uk/festive-book-giveaway-terms-conditions. 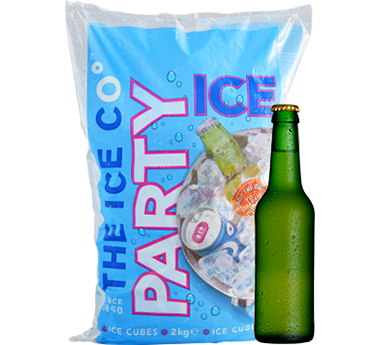 Promoter: Iceco Ltd.